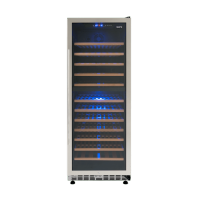 Preserve your cherished wine collection by investing in a wine fridge. 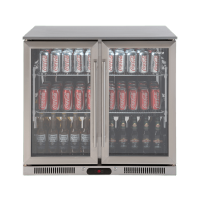 Ross’s Discount Home Centre offers a range of high-tech premium wine fridges to provide a superior long-term environment for your wine. 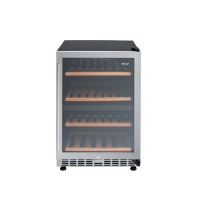 Whether you’re a wine connoisseur or simply like your wine chilled, you’ll find a wine fridge that is perfectly suited to your needs and requirements at Ross’s. 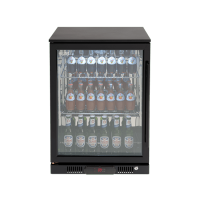 Store 46 bottles or up to 149 bottles of wine, the choice is yours. 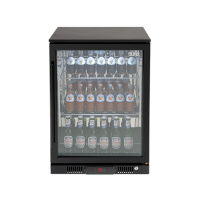 Like a fine wine, our wine fridges and coolers will bring great pleasure for years to come. 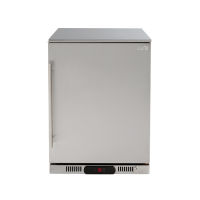 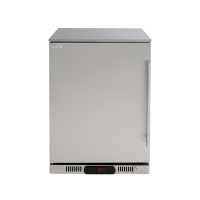 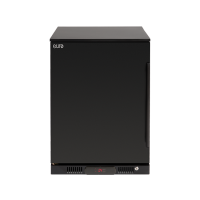 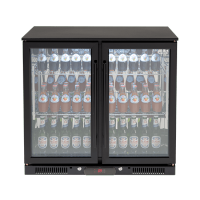 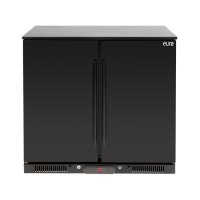 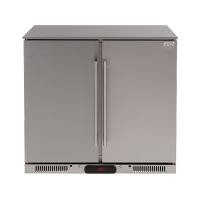 View our range of wine fridges and coolers below.